Saratoga, Calif., October 24, 2017 — MATRIXX Software (http://www.matrixx.com/) today announced that a survey of mobile users across the United States and United Kingdom revealed customers prefer the experience of digital-first companies, with 73 percent saying they wish their mobile service provider operated more like Amazon. PayPal, Netflix and eBay also ranked high in digital experience, with respondents highlighting favorite features including ease of use, clear pricing structure, real-time access to services and the ability to personalize. The survey surfaced compelling reasons for telcos to leverage mobile user experience as a way of boosting their bottom line and increasing customer acquisition. Nearly 40 percent of UK mobile users would increase spending with their carrier if it operated more like a leading digital brand, while 52 percent of all respondents would recommend their carrier to friends and family. 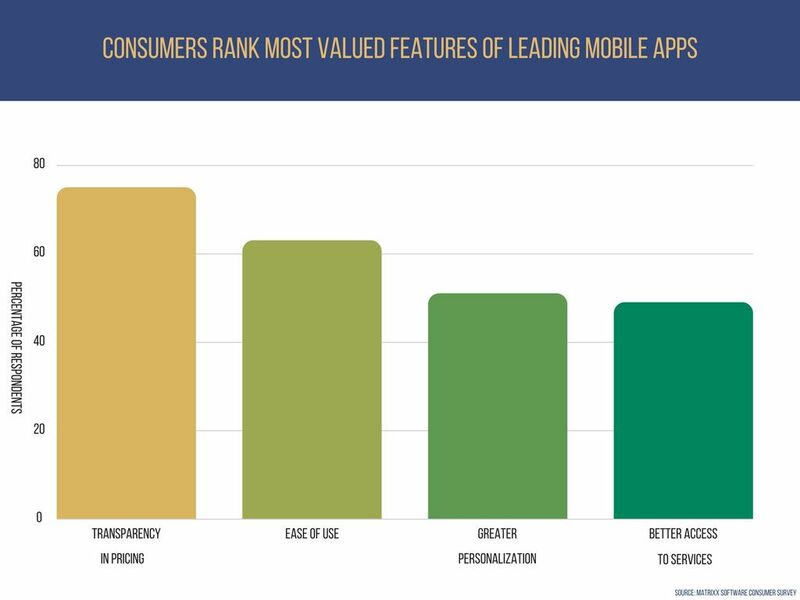 Survey results confirmed this strong focus on customer experience expectation, as an overwhelming 75 percent of respondents chose transparency in pricing as a feature they most want their mobile provider to adopt from their favorite app. Another 63 percent preferred ease of use, while 51 percent cited greater personalization, and 49 percent wanted instant access to services. 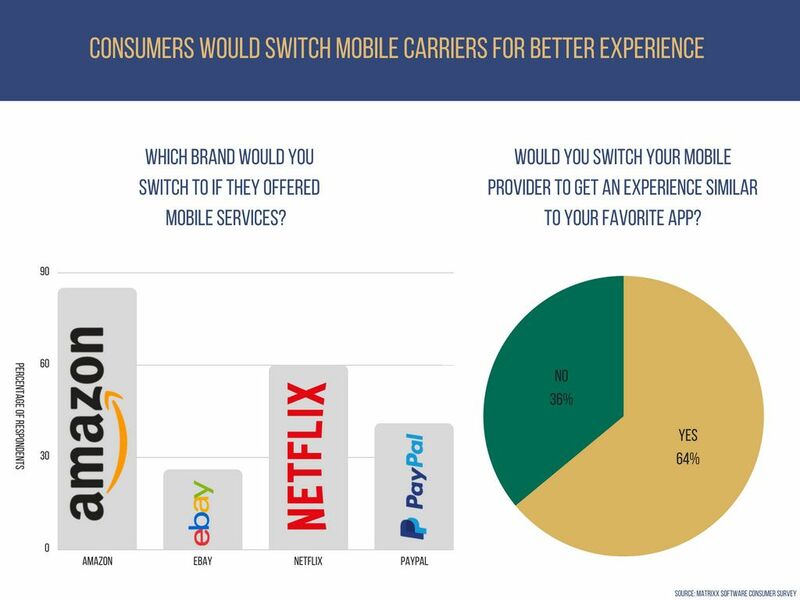 Providing further insight into what consumers most want, the survey found 64 percent of mobile users would switch their carrier if offered a greater customer experience, underscoring that consumers want a better experience regardless of who offers it. The survey polled a total of 3,077 mobile users across the U.S. and UK.